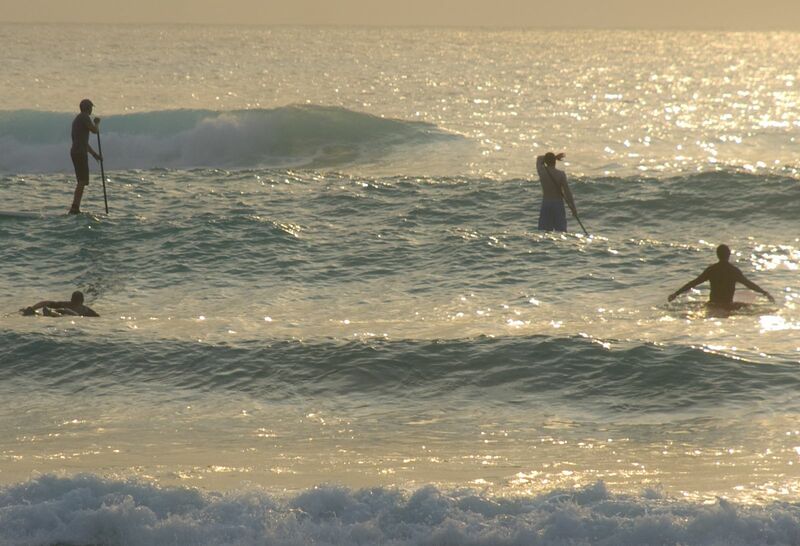 This entry was posted in Photography, Sports, Travel and tagged Belize, Photography, postaday, postaweek, postaweek2012, Silhouette, Stand Up Paddle Board, Sunrise, Surfing, Travel, Weekly Photo Challenge. Bookmark the permalink. Expecially great the third and the fourth ! 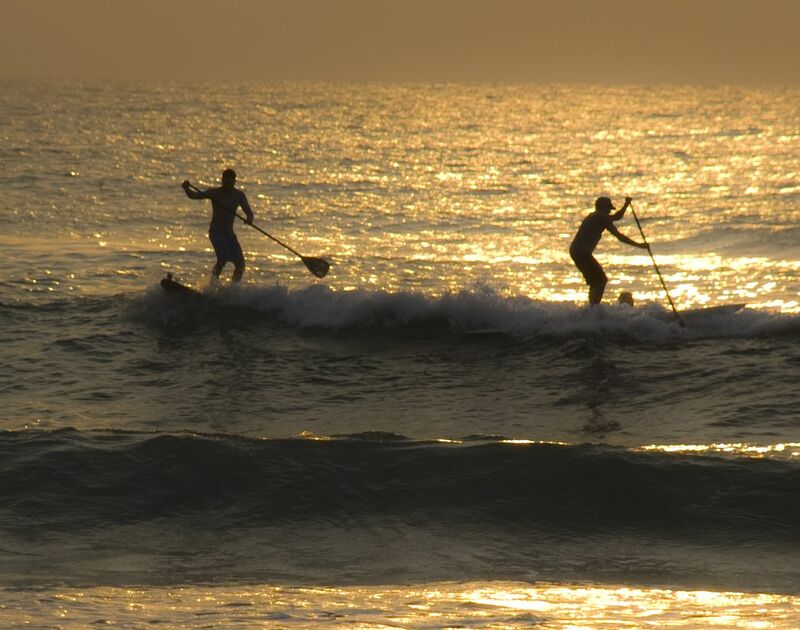 Stand-up paddling looks like so much fun! Great photos! These are fabulous pictures! 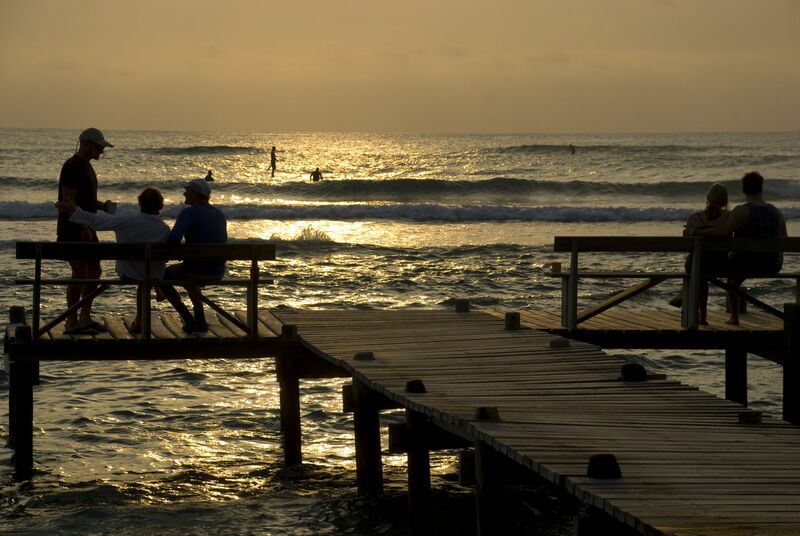 I would love to go to Belize…it is on the list. I love how the water looks orange as the sun is setting. Beautiful. 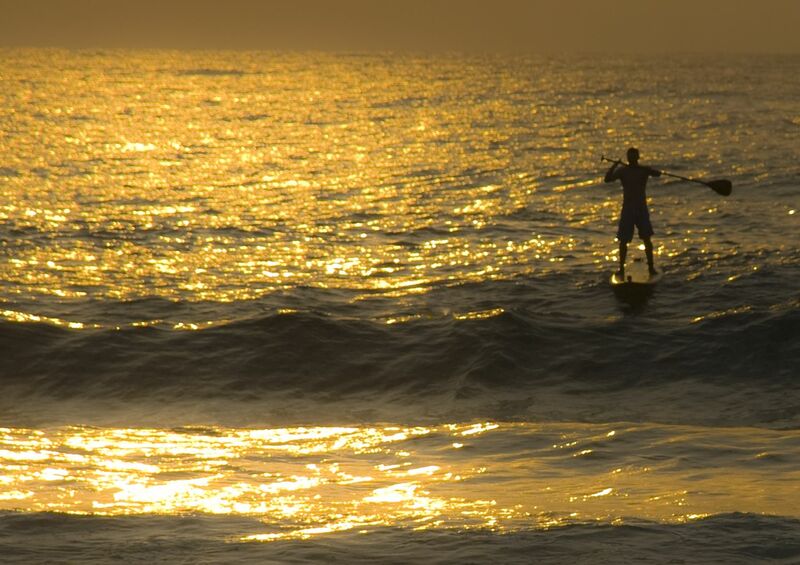 This was actually sunrise, not sunset… surfers like to go out early! Oh cool! I will keep this secret place in mind. Maybe it would be a cool destination to go with the kids. We are waiting for them to get a little bit older but I can’t wait to show them the world! Really nice – the water gives an extra element that adds such a nice contrast. I love the progression – and the gold cast on the water. These are just wonderful. Thanks so much! Yes, I tried to arrange them in a certain order…. Thanks, Ailsa! But no comparison with your silhouettes, which are really works of art! Blush. Thanks Vlad. How are you doing? I’ve been a little out of touch recently, as I’ve been travelling since the end of July and won’t get back to a home base until September, so it’s been tricky trying to keep up with everyone. Hope you guys are having fun – must get caught up on your Long Island circumnavigation soon. Thanks for asking, Ailsa! Yes, lots of fun… but it’s almost September. Where did the summer go? Bring back lots of wonderful pictures from your travels! Beautiful! I especially like the warmth and richness of the third photo.